The Reynolds 3 G6 is a remastered classic, pulling upon the Emerica x Reynolds nostalgia strings and history from one of our favourite shoes – now with a vulcanised sole. 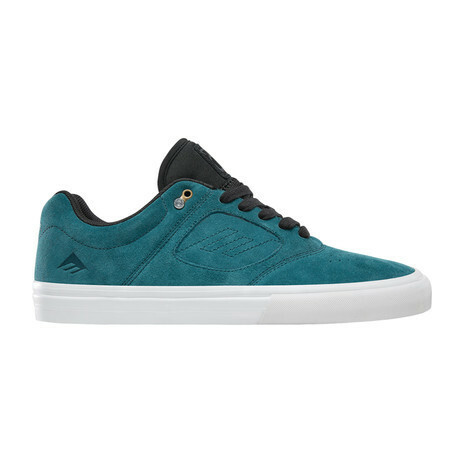 The Boss’s legacy with Emerica shines through on this updated release. 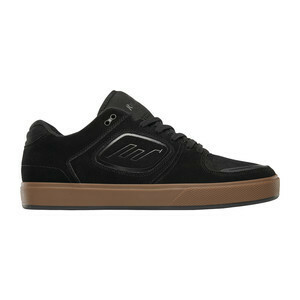 The Reynolds 3 G6 comes restructured with G6 Technology, even more cushioning through the G6 PU Insole, better board feel with Double Wrapped Vulc Construction, and a precise fit Heel Anchor System. All updated to not only today’s standards, but Andrew’s as well.